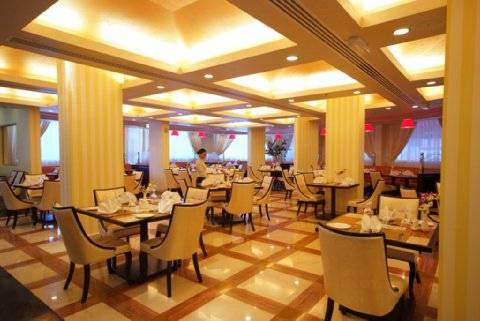 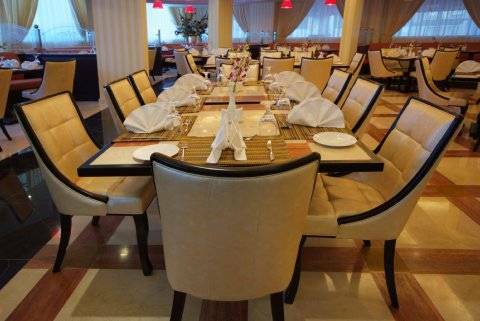 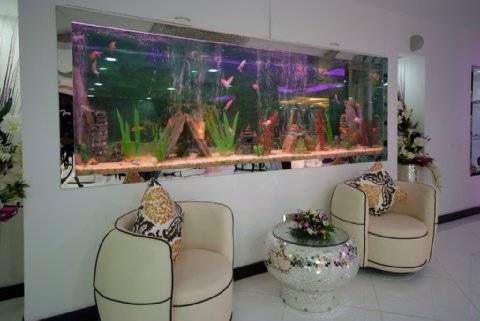 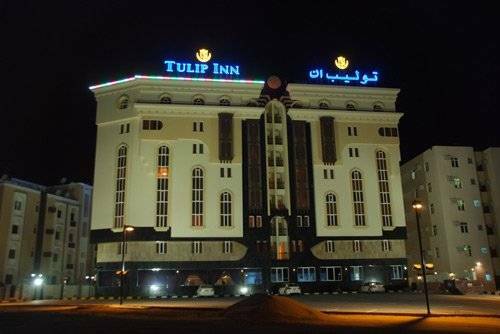 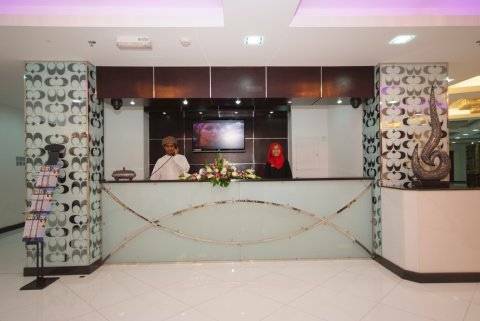 The Hotel is located in the heart of the Commercial and Busniss District in Al Khuwair.the hotel is convenienly situated within the capital area and is only 12 km from Muscat International Airport. 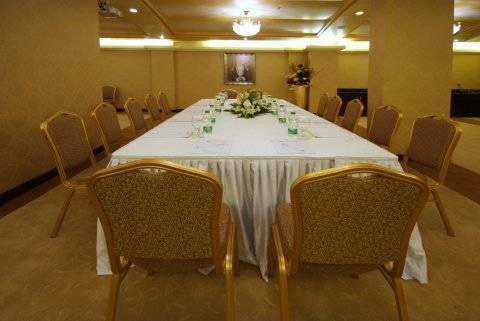 with a quick and easy access to the Ministries, it offers unlimited opportunities to the Business traveller. 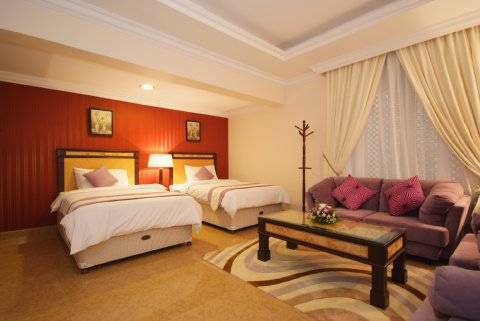 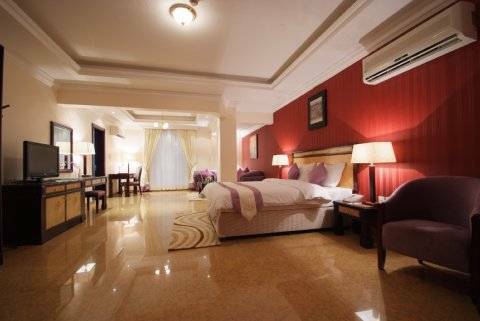 For Tourists , families and shoppers, the hotel is just 10 minutes away from the shopping district of Qurum and the beach area of Muscat, therby providing our clients an extensive range of Busniess and leisure options. 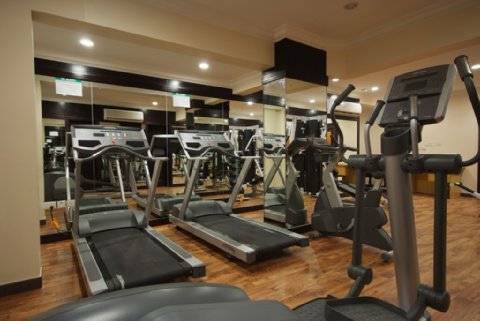 City Center Facilities - Feel at home in any of our 153 welcoming, spacious and well-equipped single/double rooms as well as beautifully furnished family apartments and suites.